The Udemy app for Android is great for fans of the educational platform. 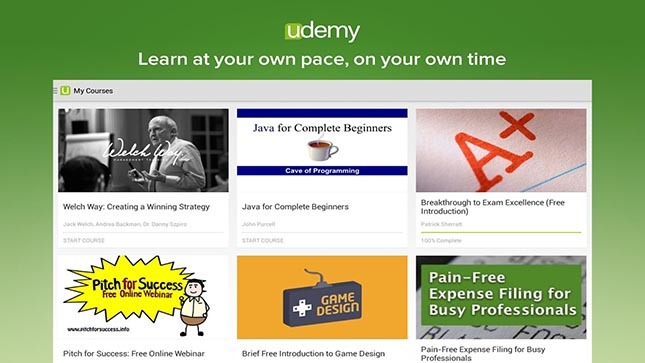 The Udemy platform offers a range of courses in numerous subjects. With it users can start learning in a field or extend their knowledge. They can now learn on the go with the Udemy app. The video review is a fast way of getting an idea of what the app can do. With the app users can browse and buy courses. They can view the content in many courses in different fields of knowledge. After they choose a course they can buy it by in app purchasing. After buying they get the access to all the video lectures in that course. They can stream videos and download them to watch them offline. With the Udemy app users can auto sign in for Facebook and Google+. They can do in app purchasing using their Google Wallet accounts. They can also bill their carrier if they have the option for doing so. The Udemy app is great for learning. It helps users to learn even if they have busy schedules. For current users of Udemy the site syncs with the app. That is why users can continue their learning on their computer or phone, whatever interface their use. The good sides of the Udemy app are its simple design. It is easy to navigate. Downloading videos for offline use is great for users who often spend time in the subway or on the plane, or in places without Internet access. The sync feature with the website is another advantage. There are also some things which need improving in the Udemy app. The simplicity can also be a disadvantage. Users cannot sort courses according to some criteria. Users who don’t have Facebook accounts and want to use the Udemy site need to open native accounts in order to sync. Another weak feature is the storing of downloaded videos. They can be found in the Android/data directory, not in the SD card directory. The videos are not well named and that can create another problem. To sum up, the Udemy app is handy for people keen on learning. They can use the app for buying any courses they are interested in. With the simple interface using the app is easy. 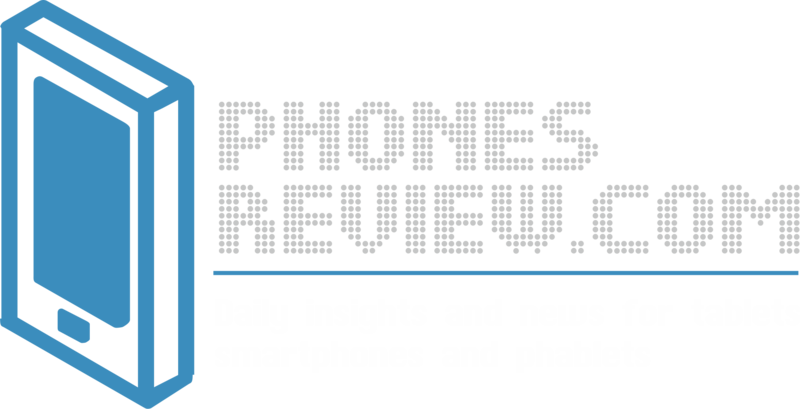 The advantages of the app outweigh the small disadvantages. It is a free app which can be downloaded from here.